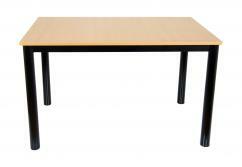 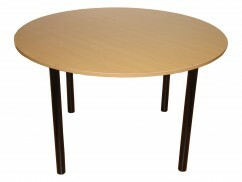 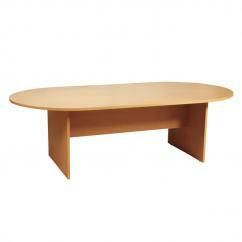 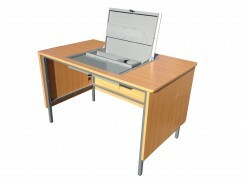 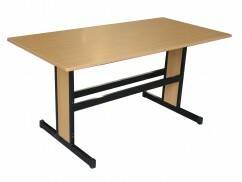 Heavy duty round staffroom table with 50mm dia. 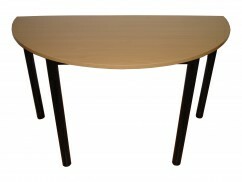 Round legs. 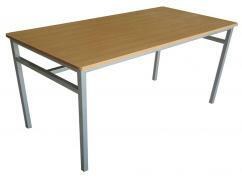 Fully welded construction. 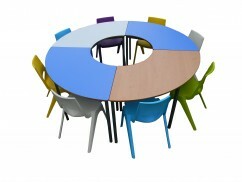 Full range of frame colours. 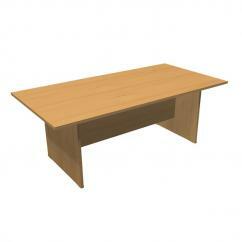 See below for sizes & colour available.